On the recent Nordic Tour, Andreas Krohn of Dopter spoke about the Business Impact of Private, Partner and Public APIs. Andreas has worked with APIs and mashups since 2007. He consults about the use, development and promotion of open APIs as well as the business strategies involving in using open APIs. Andreas speaks regularly on these matters. He also blogs at mashup.se, the leading Swedish blog dedicated to APIs. For success with public APIs, usage rates are critical and building an ecosystem takes time. It is important for internal developers to use your public APIs: if your public API isn’t good enough to use even as a widget on your website, for example, or if you are still doing SQL queries down into your database despite having an API that surfaces that data, you need to rethink what data you are exposing and how you are managing your public API. 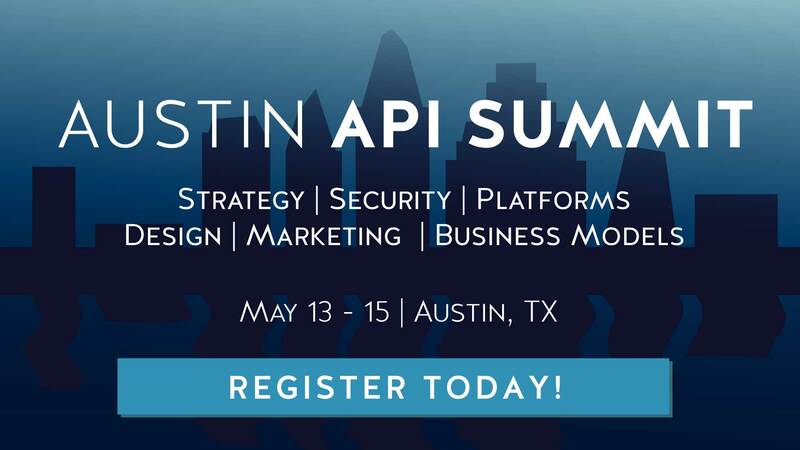 When we look at the return of investment of APIs, I would say that maybe 40% of the money made in APIs is from private APIs, about the same from partner, and less from public APIs. The perceived ROI of public APIs is very skewed because there are a few that are super popular, but most of them are not popular at all. It’s actually a very common problem for public API providers. You have an API, but you don’t have any users which is a waste of development investment. This is probably closer to the truth. The full transcript is available, and Andreas’ presentation in Copenhagen was recorded and is available on YouTube. His slides are available in the Nordic APIs Slideshares.